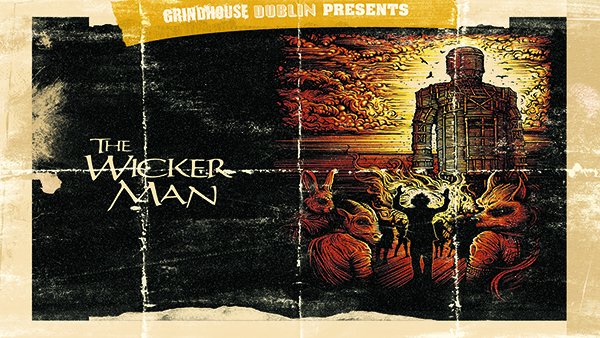 Grindhouse Dublin, in association with Light House Cinema, are proud to present a 45th Anniversary Screening of The Wicker Man, starring iconic horror legend Christopher Lee and the original Equalizer himself Edward Woodward! The residents of Summerisle invited Sergeant Howie to their traditional May Day festival. He didn't expect to meet...The Wicker Man ! 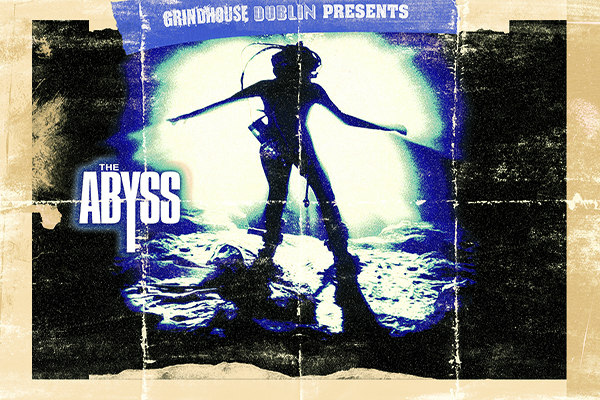 The film will commence at 10.45pm, Friday, July 27th. There will be drinks and merriment from 9pm in the Light House Cinema Bar.